JAMB Released Final Batch Of 2018 UTME Results; The Joint Admission and Matriculation Board (JAMB) said it has release the final batch of the 2018 UTME results. JAMB Head of Information, Dr Fabian Benjamin made this know to DAILY POST correspondent . According to JAMB, Candidates can assessed from Tuesday afternoon. We are not holding any press conference to make the announcement; no need for that. All those who sat for the examination are advised to check the JAMB website this afternoon. All results will be uploaded at 2pm,” he said. All candidates who are yet to see their results can now visit JAMB website to check their result. I wish to use this platform to inform all UTME candidates to beware of fraudsters who promise to upgrade their JAMB UTME Results. They are nothing but a thief. We hope EFCC will soon caught up with them. 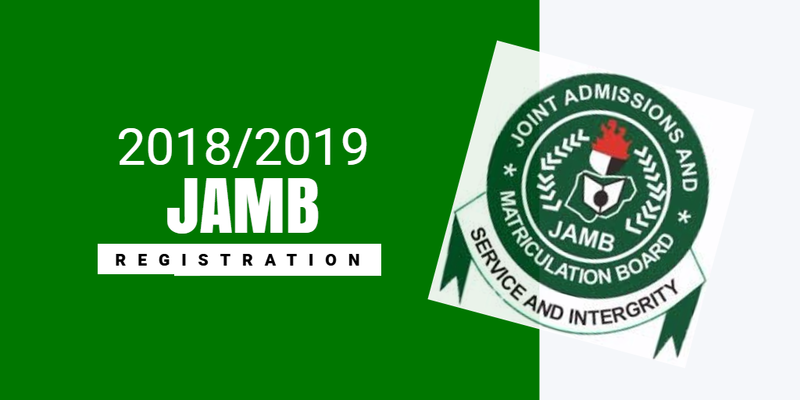 Don’t fall a victim as there is noting like Upgrading of JAMB results. A word is enough for the wise. Click on ‘CHECK MY RESULTS’ Your results will be made available.Print out the copies for further usage.